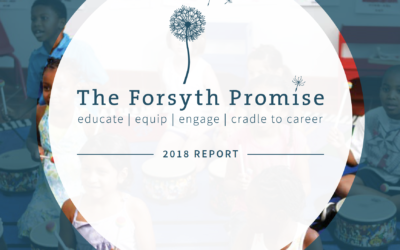 The Forsyth Promise’s 2018 Report is Here! 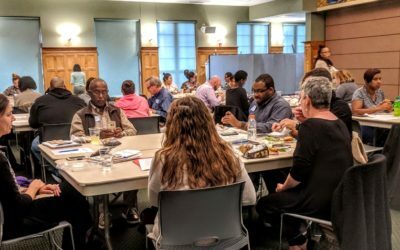 Our March, 2019 Newsletter is Here! 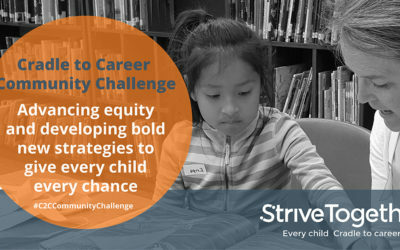 How do we make sure every child in Forsyth County has a chance to thrive in school, in work, and in life? We’re doing it by working together like never before. By consciously stepping out of silos to embrace a common vision. 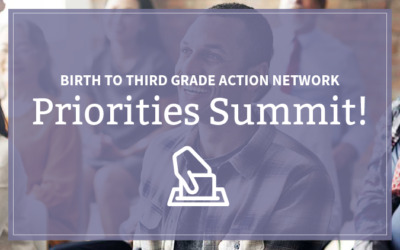 By collectively spreading best practices that support children’s growth from cradle to career. By intentionally staying connected to our kids and to each other. We’re doing it by actively aligning our passions to embrace the possible. 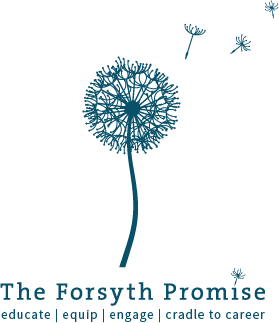 THIS IS THE FORSYTH PROMISE. 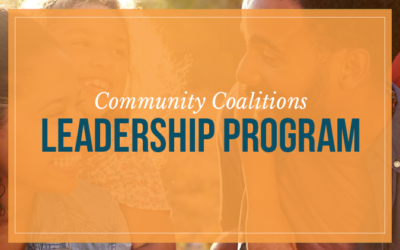 align our community’s resources and practices to ensure the best educational outcomes for Forsyth County’s children. 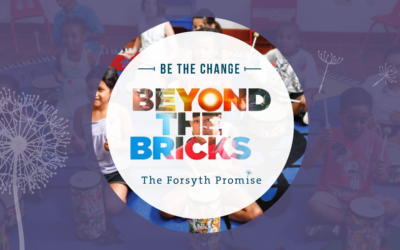 In a nutshell, The Forsyth Promise puts us all on the same page and unites us around the same vision. 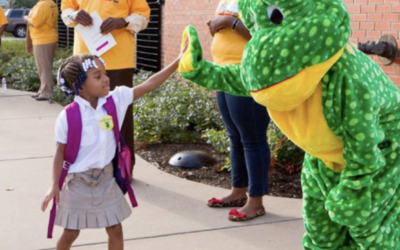 Every child in Forsyth County receives the best education possible and is fully equipped to thrive throughout life. 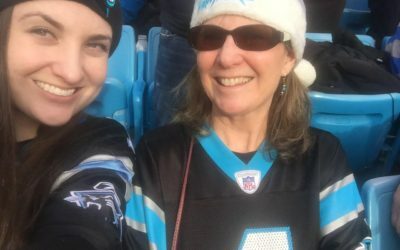 Welcoming Kathy Furr to The Forsyth Promise Family! Sign up to receive our quarterly newsletter and special announcements. Copyright The Forsyth Promise, 2018. All rights reserved.